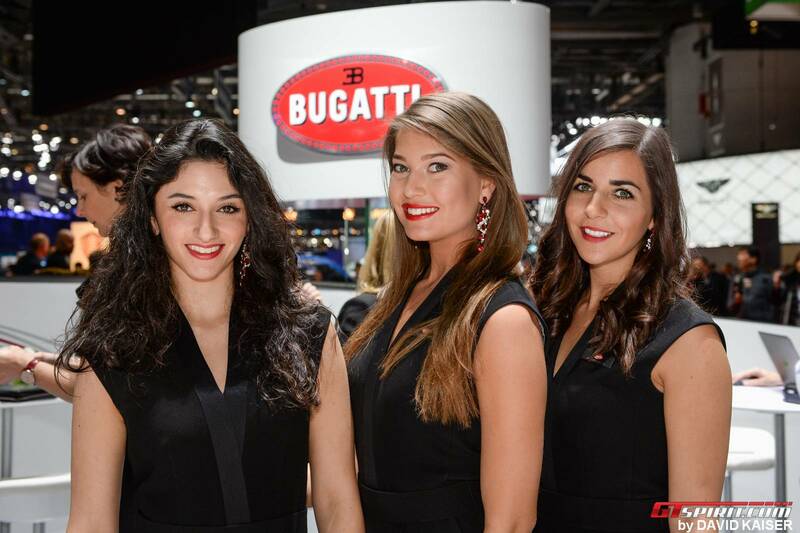 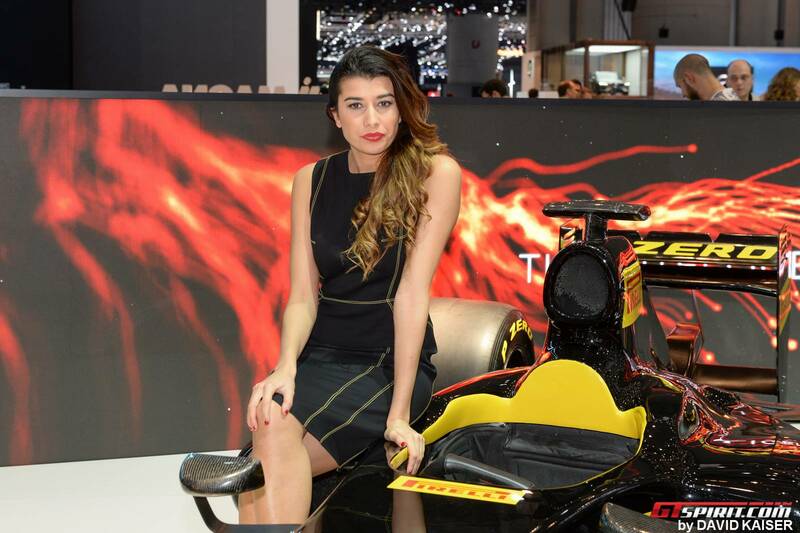 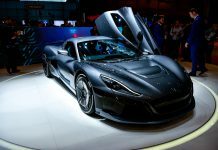 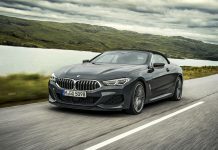 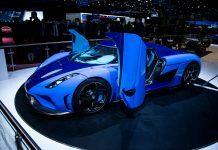 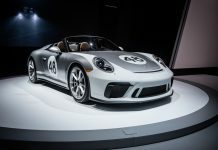 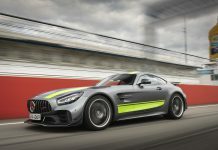 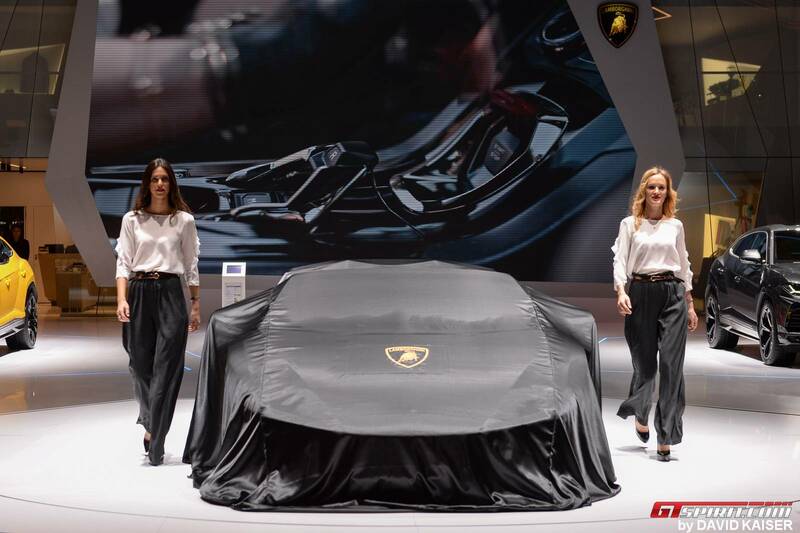 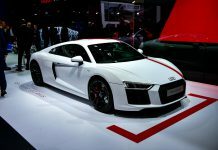 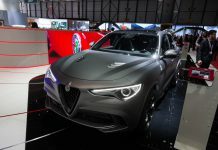 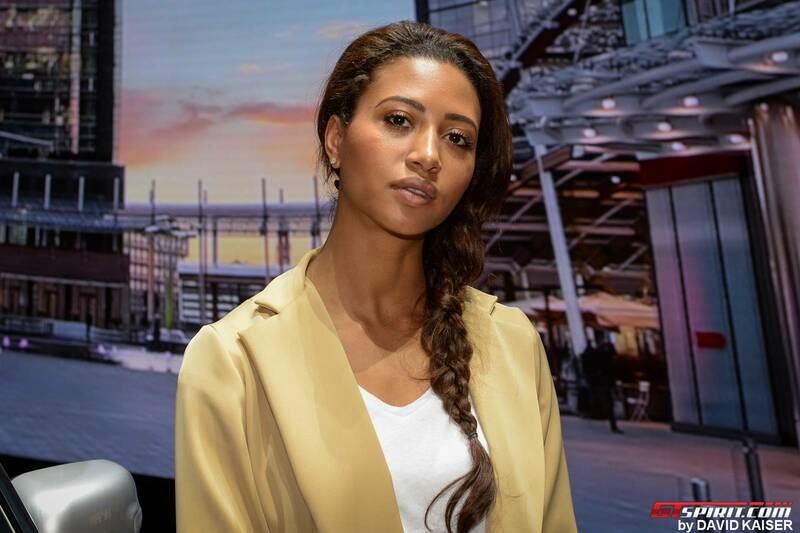 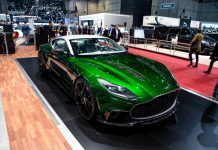 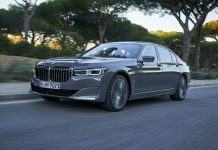 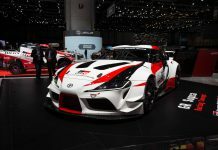 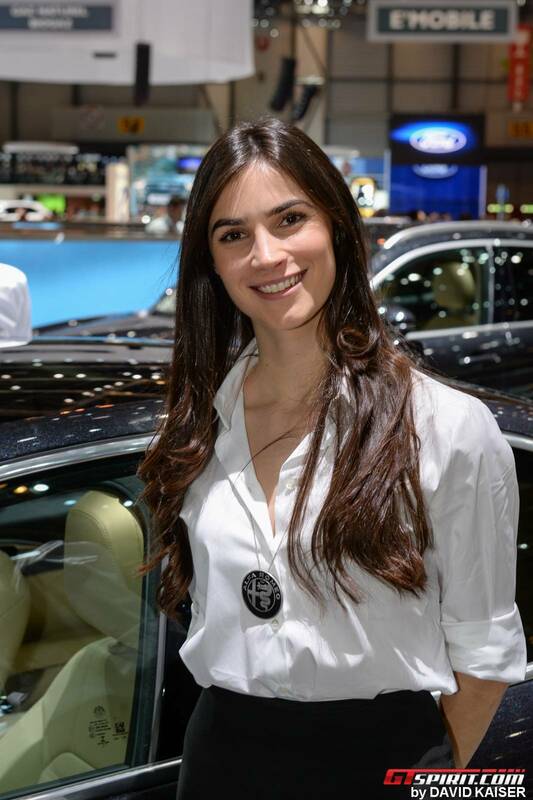 To round up our coverage of the Geneva Motor Show 2018 photographer David Kaiser once again captured the abundance of female beauty present at the various stands. 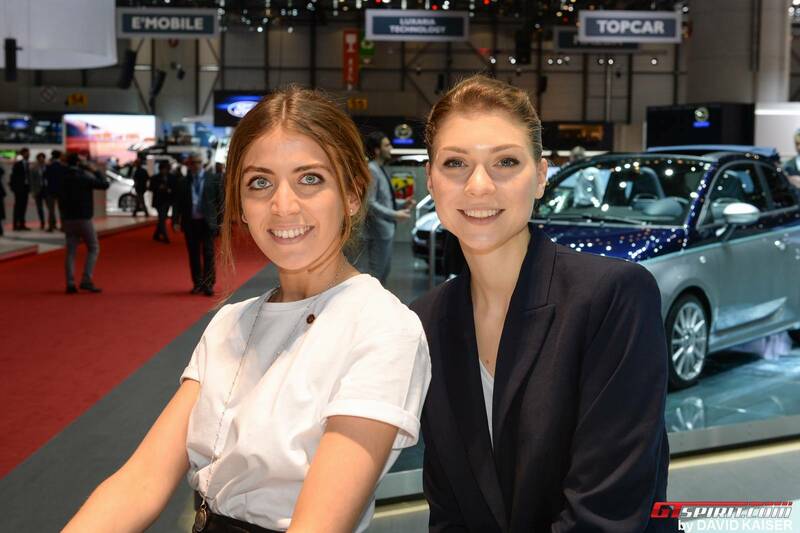 This Best-Of gallery brings you models posing with the newest cars and hostesses working at the welcome desk of their booth. 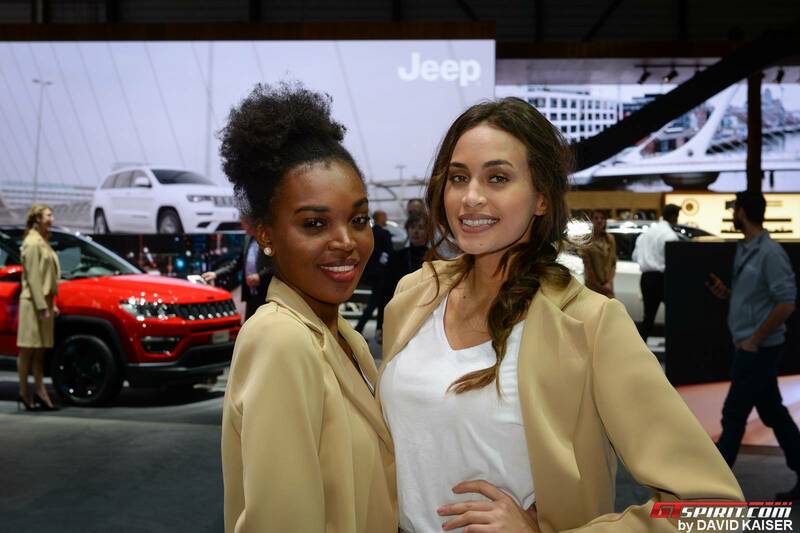 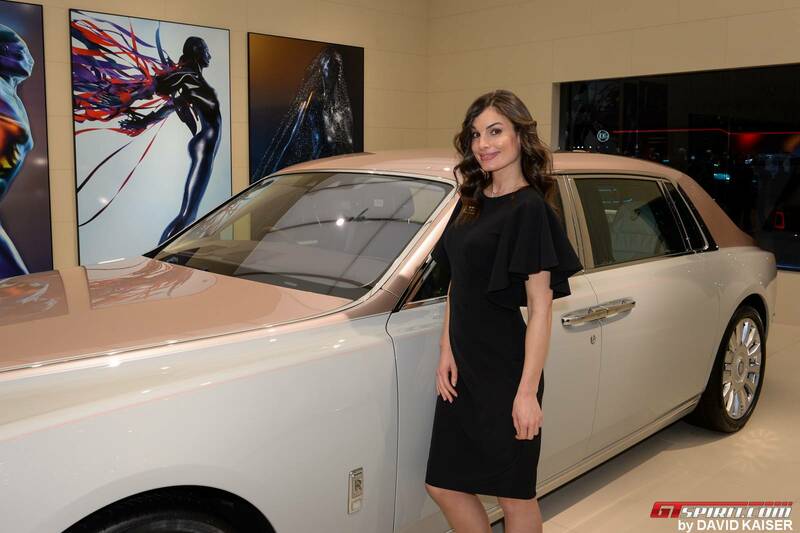 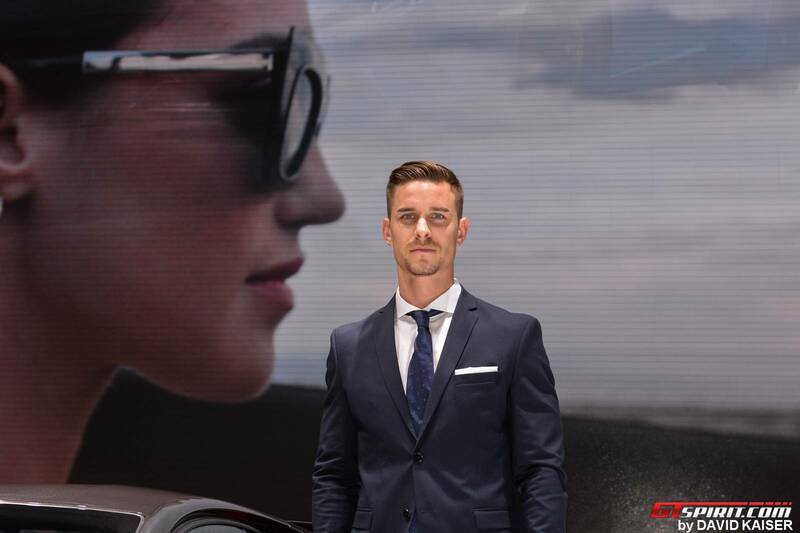 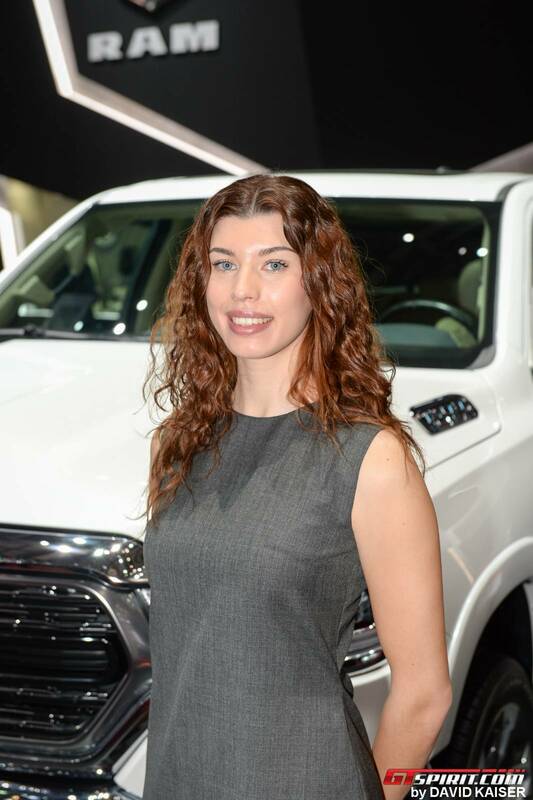 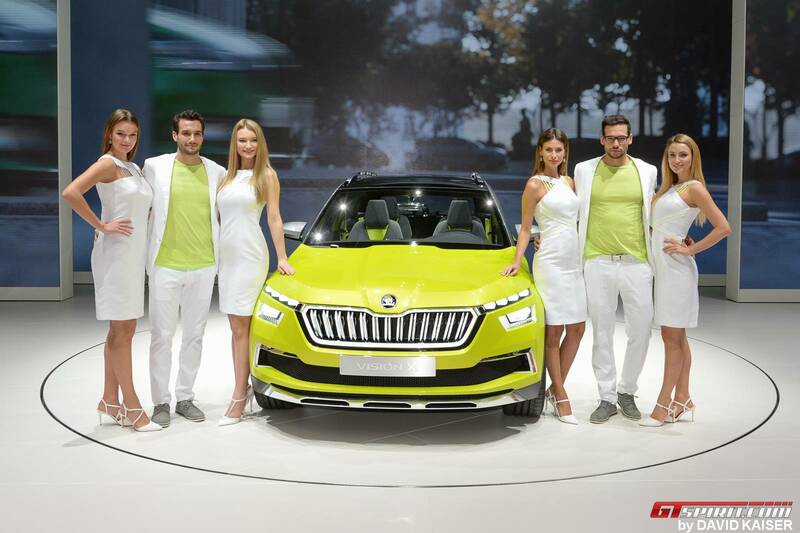 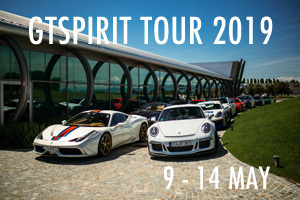 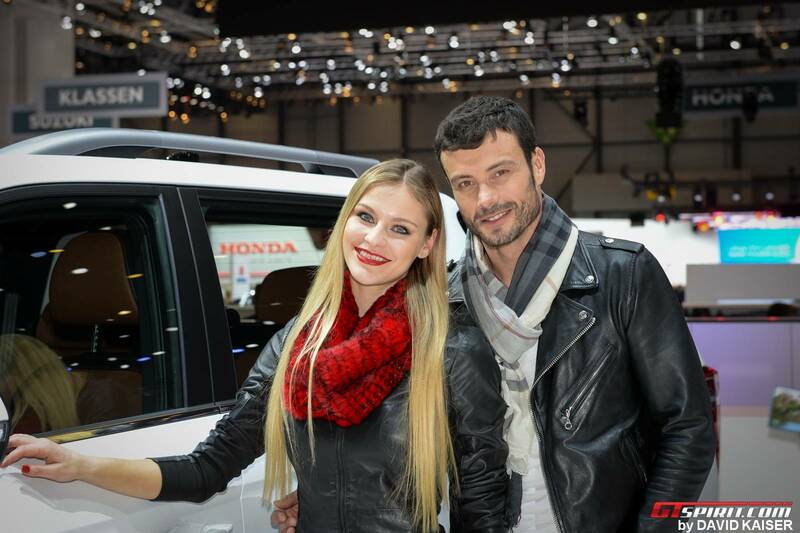 The presence of hostesses was lower this year as the industry continues to wipe out the idea of having models presenting the cars, however most hostesses (from both gender) were able to keep their valuable job at the fair.